Among different file types that Hewlett-Packard plotter uses is HG format. As it is not a format used widely today, it is absolutely necessary to be able to convert HG to other widely-used formats. That is where our Total CAD Converter comes in. Total CAD Converter lets you convert HG to PDF, retaining the original qualities of the vectored images, thanks to the "true print quality" rendering ability developed over 12 years. That means the output PDF document will have very accurate characteristics of the drawings in the HG file. 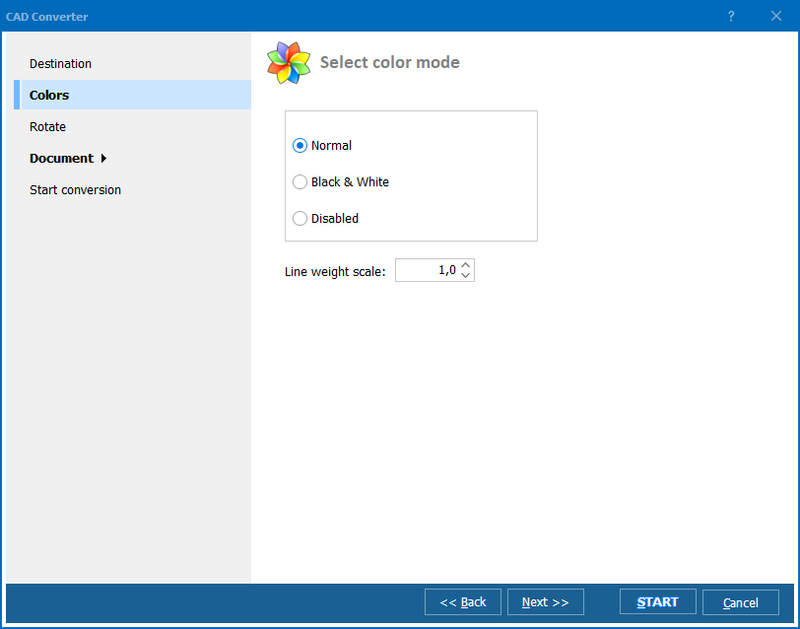 You can also combine multiple drawings into a single PDF.Total CAD converter also has the option to turn the colored drawings into black-and-white, so that those light-colored lines become more visible. And that is not all. The software, though act as a HG Converter, is much more capable than the average similar solutions on the market. 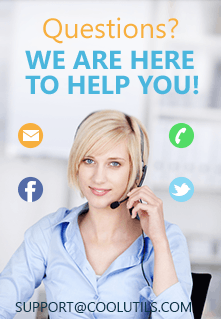 We understand that you need more freedom to adjust and that is why our software offers a plethora of customization features - ability to rotate, several compression options, fit-to-page option for batch processing documents of different sizes, signing the output PDF with a digital signature as well as adding a preferred watermark on every page of the PDF document. With all these features built-in, you will not need another program to do the fine tunings. One of the great features of Total CAD Converter is the level of security settings it offers. 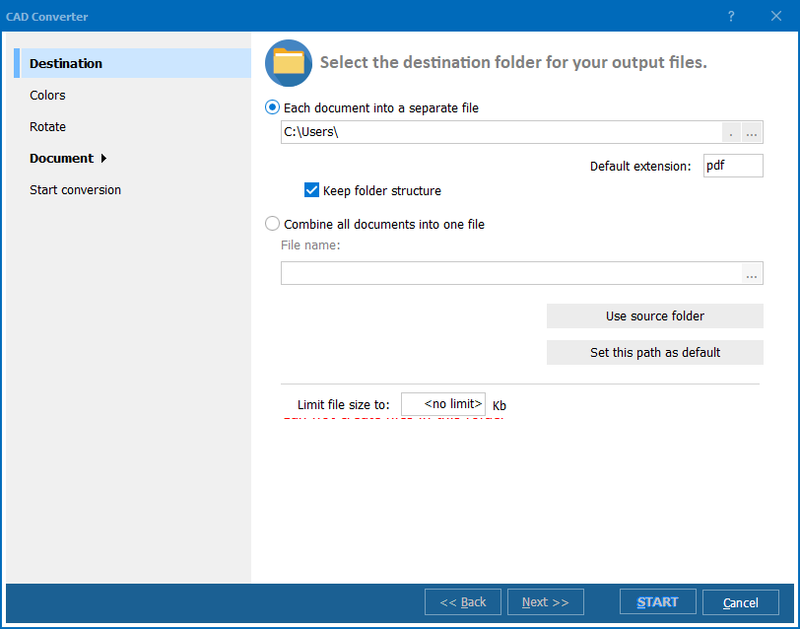 The encryption features include password protection, options to select file permission attributes - whether the output PDF can be copied, modified, or printed. 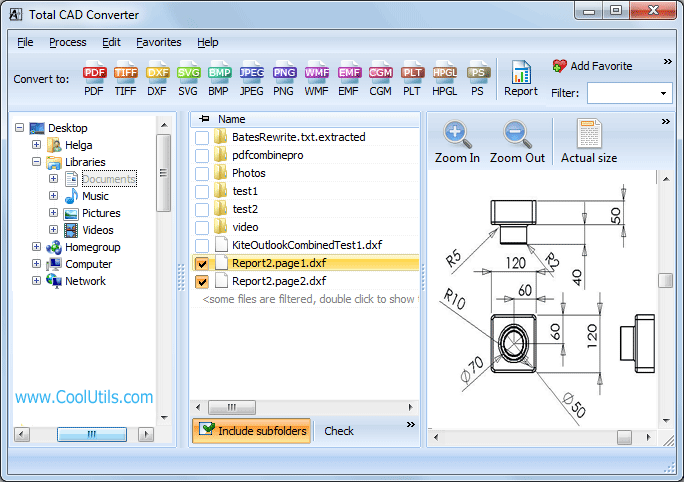 Additionally Total CAD converter allows you to select the resulting PDF as a normal PDF, PDF/A or a non-searchable one. On top of it, Total CAD Converter has a very user-friendly interface. While the general GUI interface let the exporting and fine-tuning job extremely easy for a beginner, for advanced users the HG Converter provides direct access to command line. If you wish, you are free to take the benefit of both facilities. Though offering all these amazing features, the price of Total CAD converter is within a affordable range. Compared to other similar HG converter solutions on the market, the cost-benefit evaluation always make Total CAD Converter to the top of the list. Evaluate the 30-day free trial version of Total CAD Converter today - download it from our official web-site!